The personnel qualifications of Leak Location Services, Inc. are unmatched in the world. Five LLSI leak location personnel have at least eight years of experience and have surveyed more than 9,000,000 square feet of geomembrane in the last three years. LLSI field personnel have received safety training for OSHA HAZWOPER, OSHA Construction Safety and Health, OSHA 30 Hour Construction Industry Outreach, confined space entry, First Aid, CPR, and MSHA work at surface mines. 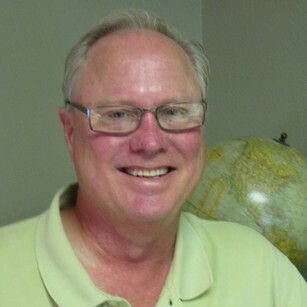 Mr. Kemnitz is the Operations Manager for Leak Location Services, Inc. Prior to his position with LLSI Dale helped to develop commercial services firms both as a co-owner and entrepreneur, one of which is listed in the 1995 edition of the Inc. 500. The greatest portion of his experience lies in client retention and development as well as operational efficiency. 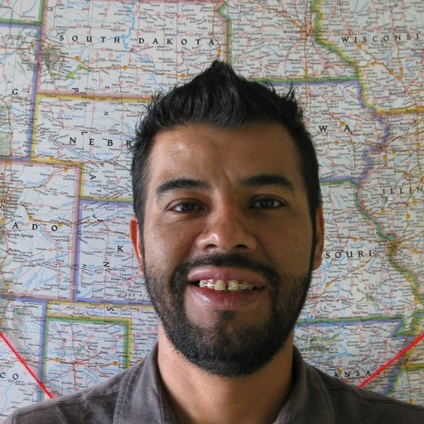 Mr. Ortiz is the Safety Manager and a Senior Project Manager at Leak Location Services, Inc. 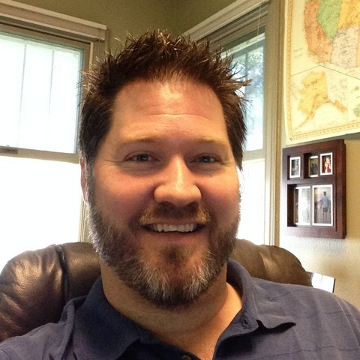 Since beginning his career with LLSI in 2008, John has acquired strong proficiencies in multiple aspects of our business. 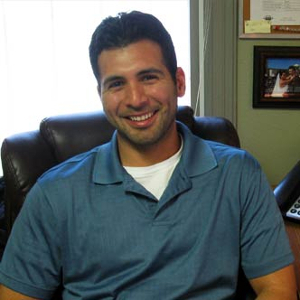 Since joining LLSI, Mr. Ortiz has personally surveyed over 23 million square feet of geomembrane liner. 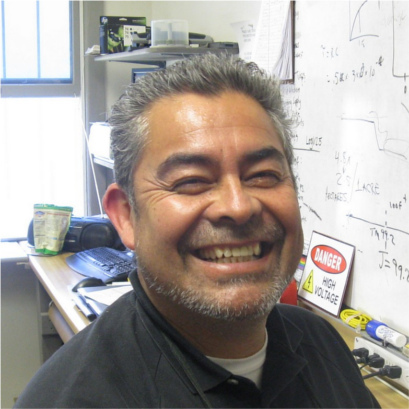 Martin Morales is a Field Services Manager for field applications of the geoelectric leak location method and is the Shop Manager supervising construction and repair of specialized LLSI leak location equipment. Martin began performing leak location services in 1998. 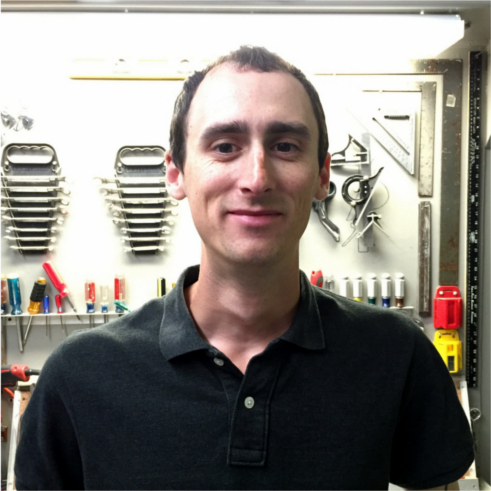 With LLSI since 2015, James Haynes is a Senior Shop Technician and has a BA in Business Management from Whitworth University. He has training in higher-level leadership and heavy aircraft maintenance in the Air Force where he was responsible for training new employees for preflight services. 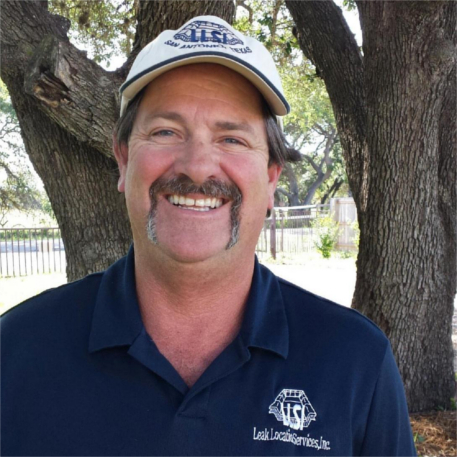 With LLSI since 2002, Thane Hefley is a Senior Field Technician having extensive field experience with bare liner, soil covered, and water covered surveys; most recently weighted toward surveys related to the Oil and Gas Industry. In the last 3 years, Mr. Hefley performed geomembrane leak location surveys totaling over 16 million square feet. 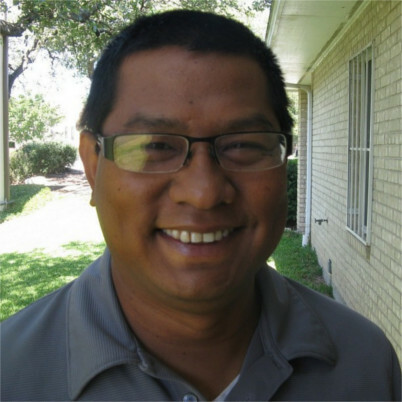 Mr. Gatesuwan joined LLSI in 2008 with an Associate Degree in Computer and Electronics Engineering Technology from ITT Technical Institute, and is proficient in electronic equipment fabrication. Thoroughly experienced in all types of leak location surveys, Phillip is most heavily versed in surveys related to the Oil and Gas Industry.